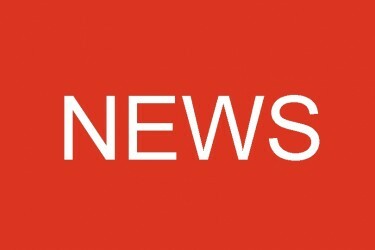 We can now confirm that all twelve of the boys and their coach have been successfully rescued from the cave. 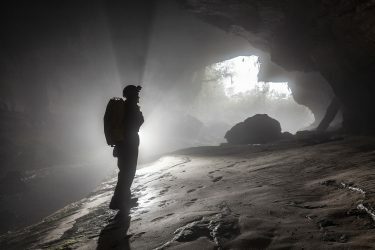 As well as one of the largest rescues in history this has been one of the most protracted and technically difficult, yet ultimately successful cave rescues ever undertaken. 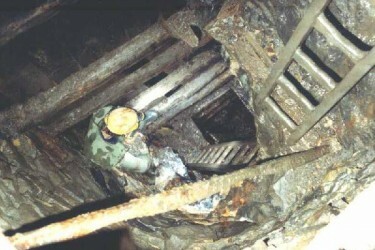 The success of the rescue mission is perhaps most of all a tribute to the determination and courage of the boys themselves and of course their coach, who kept them safe and together for nine days before British divers Jon Volanthen and Rick Stanton forced a way through the final sump and discovered them huddled together just over a week ago. 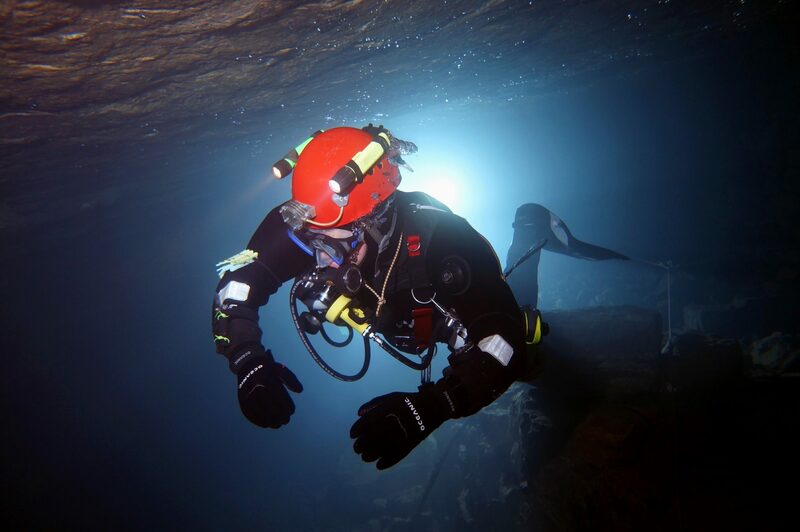 Seven British cave divers and three surface controllers were an integral part of the huge multi-national team of divers and support. Each of the rescuees was accompanied by one of the British divers on their way out, a tribute to the skill and professionalism of the Cave Diving Group. We understand that the boys were given training in the use of full-face masks which were supplied by air tanks carried by their accompanying divers. It is a tragedy that one man, retired Thai Navy Seal Saman Kunan, died during the operation, but, again, this stands witness to the terrific courage shown by all those involved, especially the Thai Navy Seal divers working in conditions they would never have experienced before.